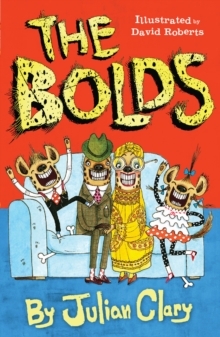 It's time for monkey business in this fifth outing for Teddington's wildest family, the Bolds!The Bolds are very surprised to be visited by Fred's mother, Granny Imamu. She's travelled all the way from Africa, and now she's here, she does not approve of what she finds. 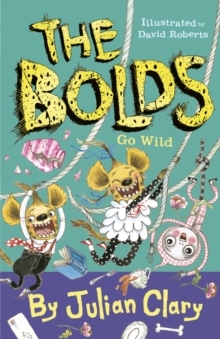 Hyenas, living as people - whatever next! 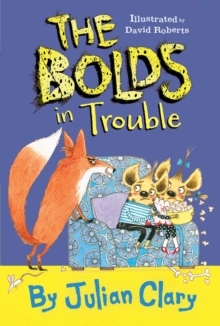 Granny Imamu starts to stir up mischief with twins Bobby and Betty, encouraging them to get in touch with their beastly side at school. 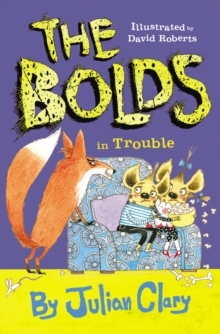 And then the twins' teacher comes to the Bolds with a rather unusual problem: her grown-up son Jeffrey just isn't like other people. He's rather hairy, doesn't much like to talk, and loves to monkey about. If animals can become people, could it happen the other way around . . . ?